Robin Hobb revealed the cover art for the UK edition of Fool’s Quest today, and it’s very pretty. I really like the way Jackie Morris‘ art has come into its own and helped to define this series. I wasn’t always a fan, but this is gorgeous and Hobb’s books are some of the most recognizable on UK shelves. Great all around. 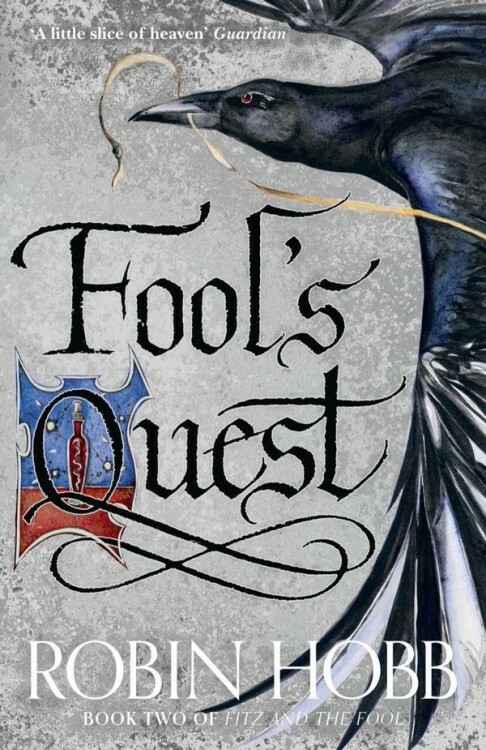 The North American cover for Fool’s Quest was revealed in January.